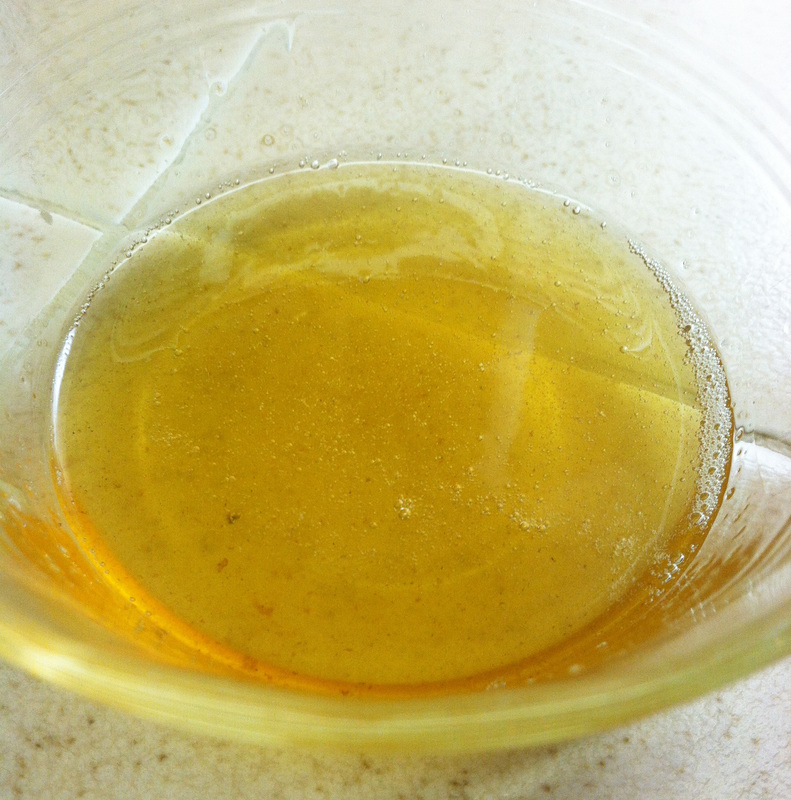 Last Sunday I was making bacon for breakfast and I thought, “Why don’t I ever save the bacon grease?” So, after cooking the bacon, I carefully poured the bacon grease into a little custard cup leaving all of the little brown bits behind. I didn’t have a plan for it, but I covered it and put it in the refrigerator. 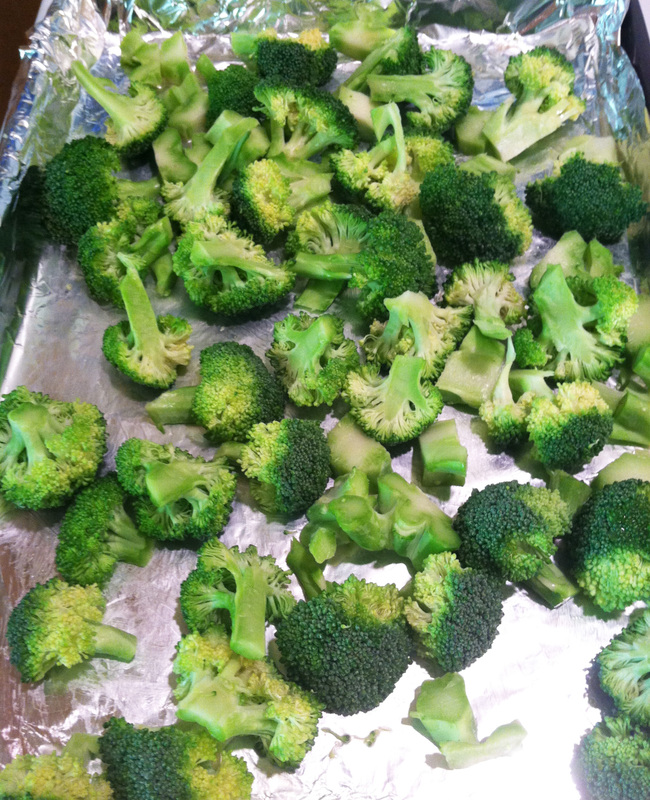 I love broccoli. 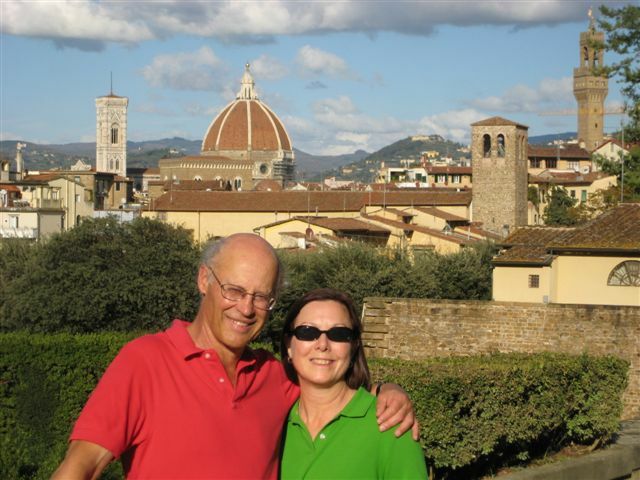 Bob really doesn’t like it, but he has to put up with it now and then because I, the cook, love it. Broccoli was on the menu last night. And I had an “aha!” idea. As in why haven’t I thought of this before? I roasted the broccoli with the bacon grease. Bacon Roasted Broccoli was born and it was delicious! Bob even had to admit that it was pretty darn good. I thought I’d have some leftover for me to enjoy today, but we ate it all! So this isn’t really a recipe. 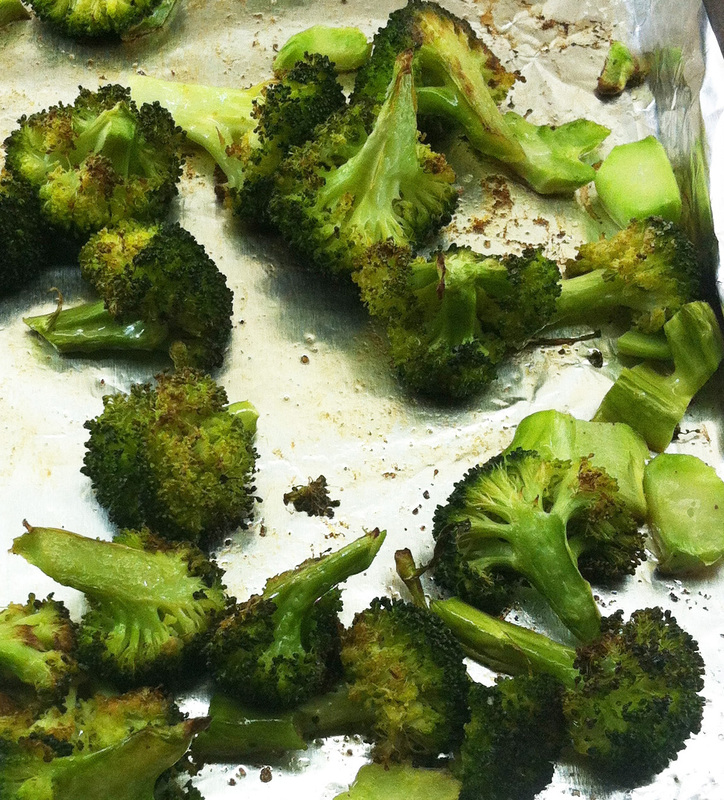 It’s just an idea for a new twist on roasted broccoli. The bacon flavor is subtle but so good with the broccoli. Try Bacon Roasted Broccoli for yourself and see if you don’t like it. 1. Preheat the oven to 425˚. 2. Peel the tough part of the broccoli stalk off and cut the stalk and florets into small pieces. 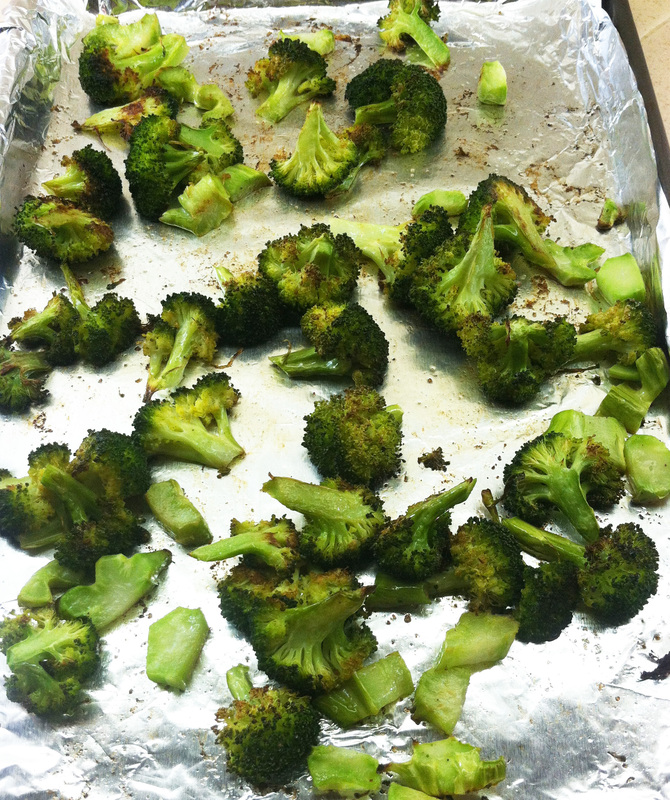 Put the broccoli in a rimmed baking sheet, lined with foil if you wish. 4. Drizzle the melted bacon grease over the broccoli. Toss well to distribute the fat. Sprinkle with a bit of salt and pepper. 5. Roast for about 20 minutes, stirring once during the roasting time, until it’s done and starting to get a few browned spots. I may have to cook some bacon tonight so I can pour the grease on my broccoli. I was going to try roasting mine tonight, you know I never have before. That quinoa looks great too, wish I could get my daughter to try that. The bacon I know will go big over here though. Hope all is well with you.